Albania and Kosovo will abolish the border running between both countries, and will use an open border policy instead. 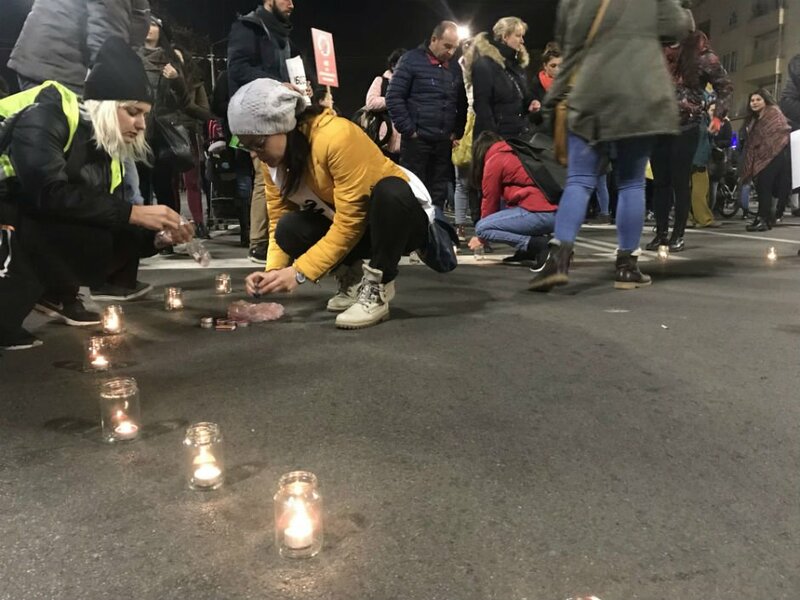 Hundreds of Bulgarians marched in Sofia calling for more public engagement and political action to tackle the problem of violence against women. 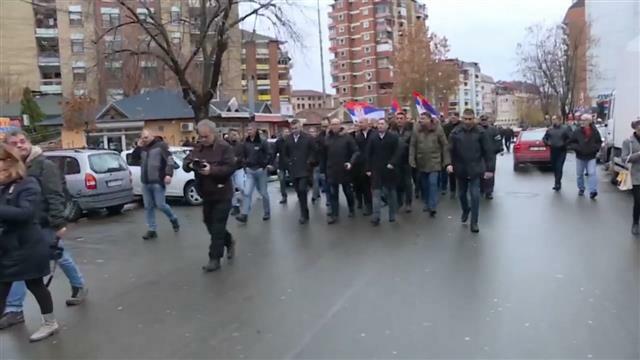 The mayors of the four Serb municipalities Kosovska Mitrovica, Leposavic, Zubin Potok and Zvecan in northern Kosovo have signed a four-point declaration, after which they resigned all their functions. 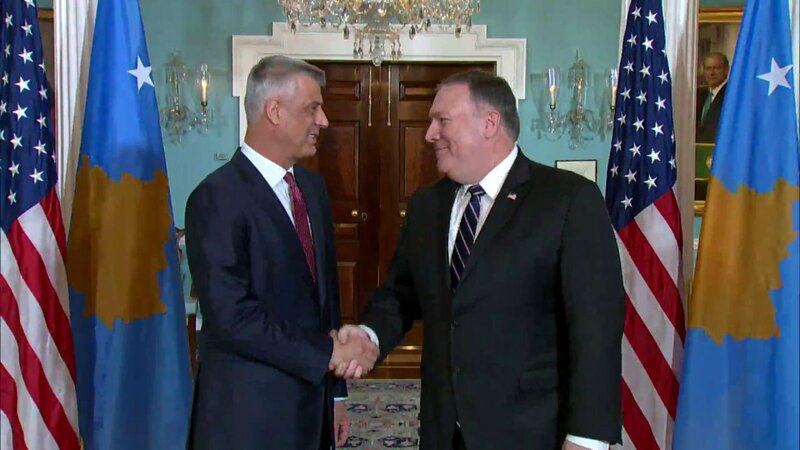 Department of State:This afternoon, @SecPompeo welcomed Kosovo's President @HashimThaciRKS to the State Department. 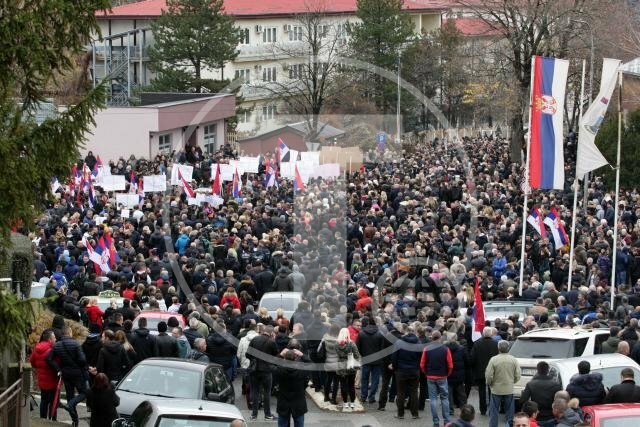 The Serbian court sentenced a female Serb ex-soldier to five years in prison for her involvement in the torture and murder of a Bosnian Army nurse during the 1992-95 conflict in Bosnia and Herzegovina. Prime Minister @Zoran_Zaev has offered the leader of the opposition Liberal Democratic Party of Serbia, @Ceda_Jovanovic as an adviser in his government, reports Belgrade-based Blic. Turkey's Cavusoglu says several solutions are possible for Cyprus. 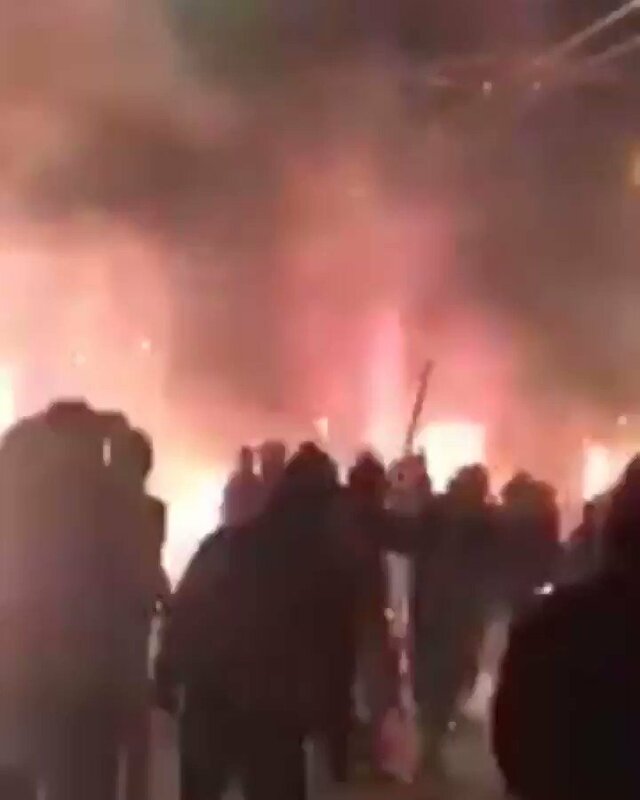 Hungarian intelligence took part in facilitating the escape of a former Macedonian prime minister to Hungary, two individuals with knowledge of the matter told POLITICO. Serbian Defense Minister Aleksandar Vulin said that "the only way Serbia recognizes Kosovo is that Vucic will be demolished and replaced by some obedient and weak."